The gold ranger looks nice, the changer looks great and the combination with KishiryuOh looks good. Is this what hope feels like? 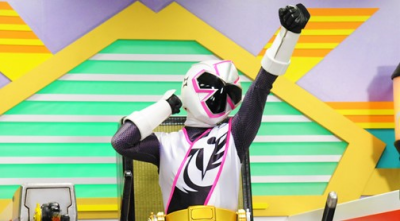 You know, with the reveal that DimeVolcano gives an armor powerup, I'm hoping that's the case with all the future upgrade mechas, and that they're give each of the Ryusoulgers their own armor powerups. It reminds me of gaoranger except so many loose Lego pieces. There's only one body playing dress up. I think that they'll figure out a way to make the all combined form work. Last edited by MKDremare; 02-10-2019 at 02:05 AM..
Is there any chance that 6th ranger for Ryusoulger is really a navy blue ranger? I noticed that the face armor plate is gold while the helmet is Navy. 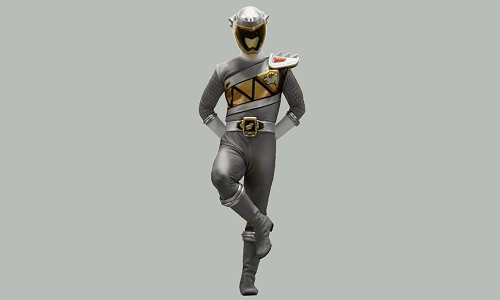 The core rangers have a silver face armor plate and the helmet in the color they are, while the left side of their torso is silver. So is too crazy to say that maybe Gold is only on the right side of his torso and his suit form the waist down is really Navy? At the very least, he is called "Gold" by the scans. Blue pants are possible though - see ShinkenGold.